WOW! Women On Writing Blog: What Goes in the Bio Paragraph? What Goes in the Bio Paragraph? If you are a WOW! 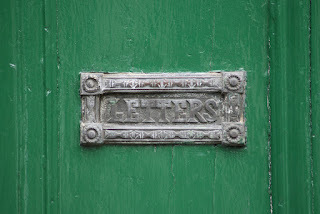 newsletter subscriber, you probably saw a recent article I wrote about the difference between cover and query letters. (If you are not on the WOW! mailing list, go to our home page and put in your e-mail address. It's free!) 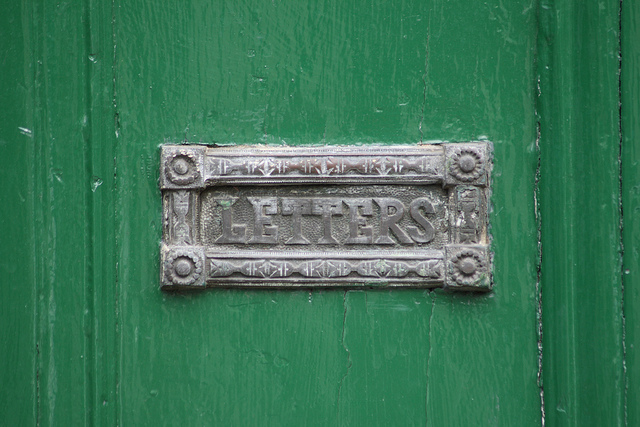 In cover and query letters, you usually include a bio paragraph. This is the last paragraph of the letter, where you include information like all of your publication credits and your website or blog address. But what do you do if you have NO publication credits? What if you are a brand new writer, but you have written a novel and you want to start sending it out? What if you have great ideas for articles, you have constructed a query letter to a magazine editor, but you don't have anything to put in your bio paragraph yet? Never fear. Here are some tips! 1. Do you have any experience that makes you an expert in the topic? So, if your query letter is about working for zoos, and you are a zookeeper, that should go in your bio paragraph. If your query letter is for a parenting magazine about helping picky eaters and you are a nutritionist, that should go in that last paragraph. However, if you wrote a romance novel and are seeking representation, you don't want to state something like: I've been married for 20 years and every bit of it has been romantic. That's not professional. 2. Start a blog and/or a newsletter. You actually have to do this before you are getting ready to query. If you do not have any publication credits, then one of the easiest ways to establish a publication history is to create a blog or a newsletter. You don't want to throw something up there though. You want the blog to center on a topic that you plan to query about, and you want it to be well done. For example, if you want to write for the health care industry, then you may start a blog that dishes out health care tips, interviews doctors and nurses, and reviews new books on health topics. In your last paragraph in your query letter, you can state something like: "I have been blogging at http://margodill.com/blog/ for almost four years, covering children's and YA books and how to use them in the classroom or in a home school environment." 3. List a few professional things you do. One of my writing friends doesn't have any publication credits, but she organizes shop talks for her local SCBWI chapter. This shows that she is involved in the children's writing community and cares enough about her career to join the most well-known and respected organization for children's writers. You don't want to list that you are a member of your church choir--unless your query has to do with singing in the choir--but you do want to list that you were the conference chair for your local writing conference. 4. Get on Twitter and Facebook. Agents and editors are looking for people who are in to social media. If you have no publication credits, then become active on these--start a Facebook page or take part in a Twitter hashtag chat. Then in your bio paragraph, you can write: I have been on Twitter for one year and have 2,345 followers at http://www.twitter.com/iamwriter. I also have a Facebook fan page with 400 fans. This shows that you are already into marketing and networking. Publications and publishers LOVE this! The number one thing you don't want to do in your bio paragraph is show you are unprofessional by including information that doesn't have to do with your career or the topic of your query. If you have played co-ed volleyball for 20 years and your query is about sports for the over-40 crowd, great! If your query is about slipping veggies into recipes so kids don't notice, no one cares about your volleyball hobby (well, your mother probably does). For more tips and to learn how to query and write nonfiction articles, consider signing up for my online class through WOW! that begins on June 4. For more information, check out the syllabus here!